A patio is the perfect spot and ideal place to sit back and relax after a tough day of work. It's the social hub of your home, a space where you can lounge and chat with neighbors, friends and family. 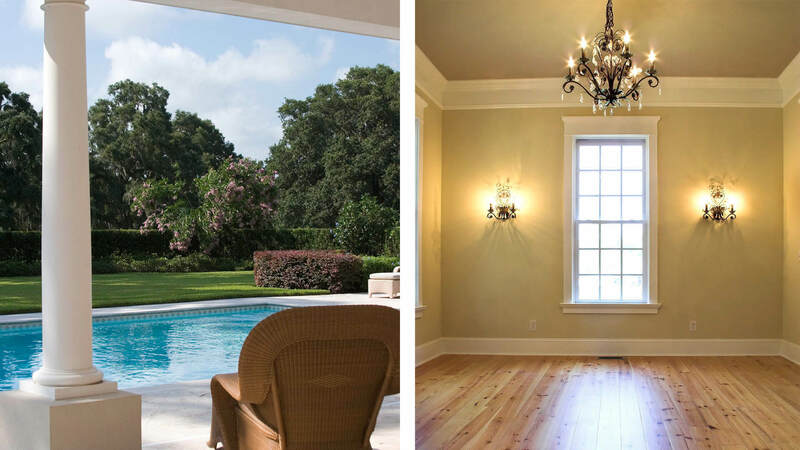 If ever you pass by a residential street, you'll notice how many Houston residents spend their nights lounging on their deck, entertaining guests or just quietly reading a book. Porches combine the comforts of your home with aspects of the great outdoors What more can you ask for? 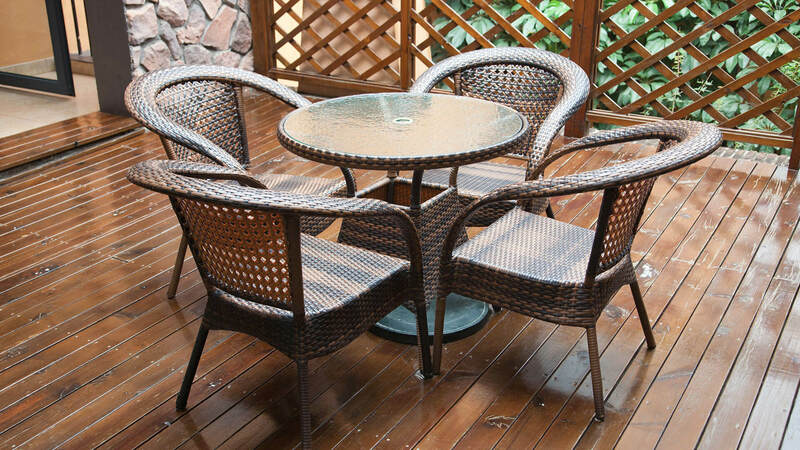 The only time a patio is more of a pain than a joy is when the weather is bad because, the entire deck needs to be cleared of your furnishings, décor and other valuables. However, there is one way around this and that is to purchase a N and V Patio, Construction & Remodeling LLC, Canopy or walkway cover! That's right, we know how drastically the weather can change in Houston. One minute it's beautiful, hot and sunny and the next the fog is thick as pea soup and rain is coming down in buckets. Our team has literally got you covered when it comes to protecting your patio from hostile outdoor elements. You'll never need to worry about scrambling about trying to clear your deck or walkway again, before or during a random storm. Instead of running for cover you will be able to sit on your patio and enjoy the fresh rainfall, while your neighbors are stuck cooped up indoors. By hiring N and V Patio, Construction & Remodeling LLC as your Houston walkway and patio cover providers, you are getting quality products and services. We take great pride in the work we do, and our team is truly dedicated to the job at hand. If you're unsure about the type of patio covering you need, our experts will be more than happy to help choose one that best fits your individual lifestyle, taste and budget. 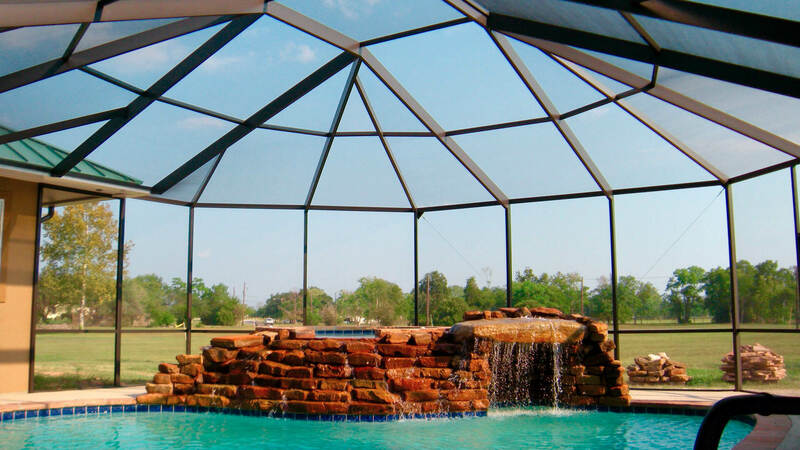 We carry an assortment of patio and canopy covers that vary in color, material, shape and design. 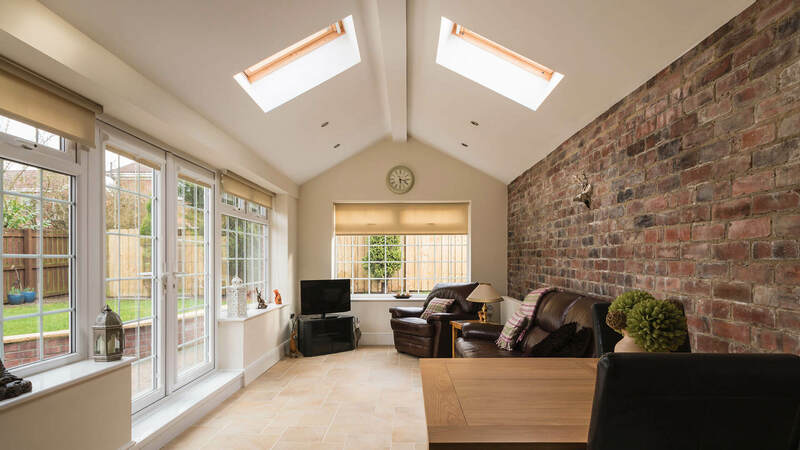 Depending on your taste or property's décor scheme, we'll be able to provide you with a simple, no fuss cover that is not only functional but looks great too! Lattice patio cover: these covers are installed by placing spaced wood on beams, it is meant to provide you with an equally proportionate and generous amount of shade and sunlight. This is an excellent option for homeowners who have patio gardens and plants. It is shady enough so that you will be able to enjoy the space without unbearable heat and the beams allow your plant life the right amount of sun and rain exposure. Solid patio covers: if you are looking for a total shape option then a solid patio cover is for you. These covers are extremely versatile and come in a wide variety of materials. Some benefits include: protecting your outdoor furniture from sun damage and allowing you to comfortably BBQ while it rains. For top quality Houston Canopy and walkway covers, give N and V Patio, Construction & Remodeling LLC, a call today.